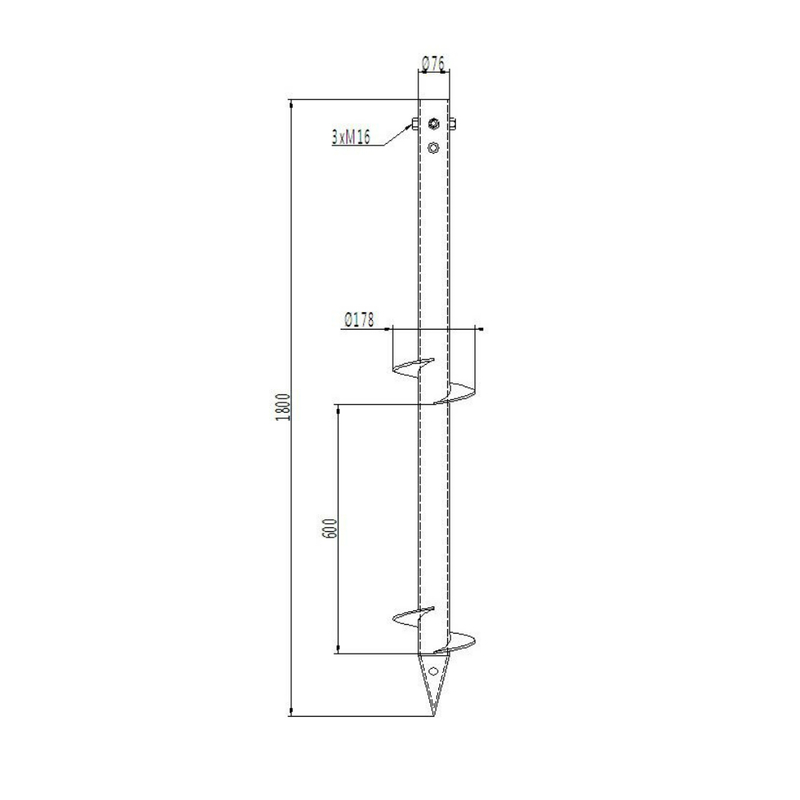 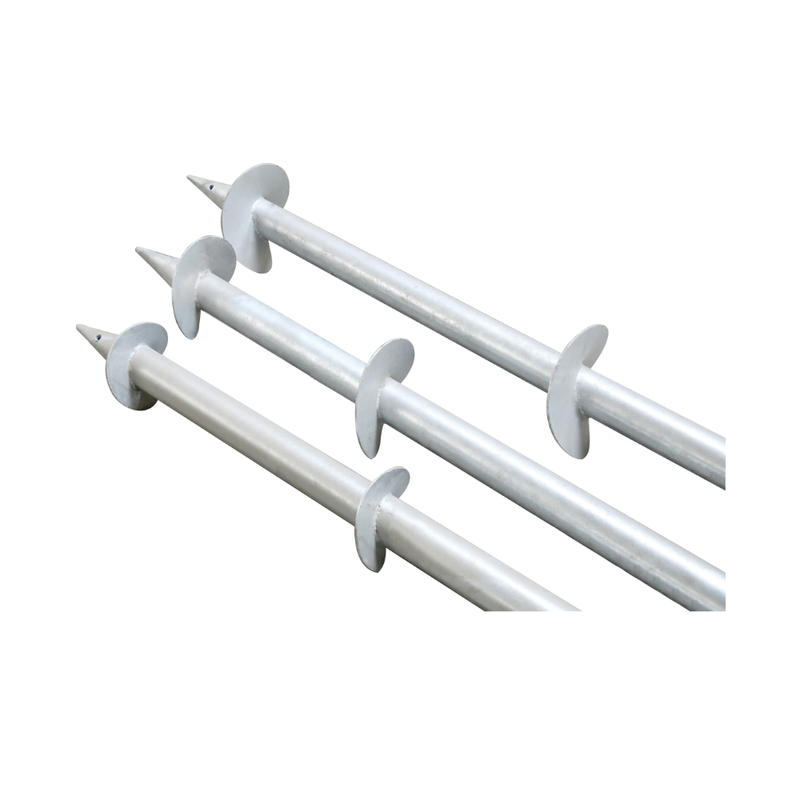 H ground screw is also very common in solar panels mounting systems. 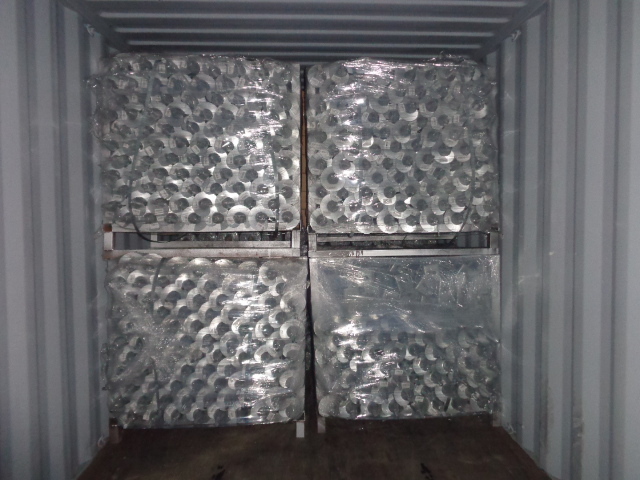 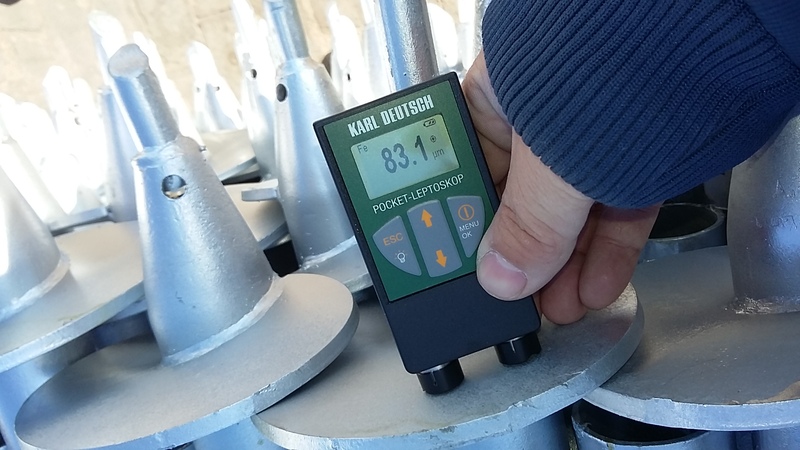 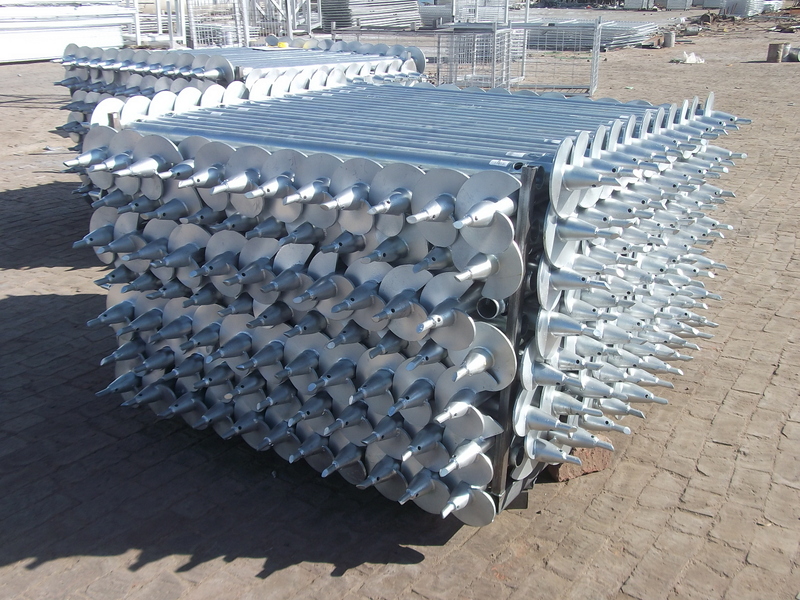 This type ground screw pile is made of Q235 steel and finished by hot dipped galvanizing. 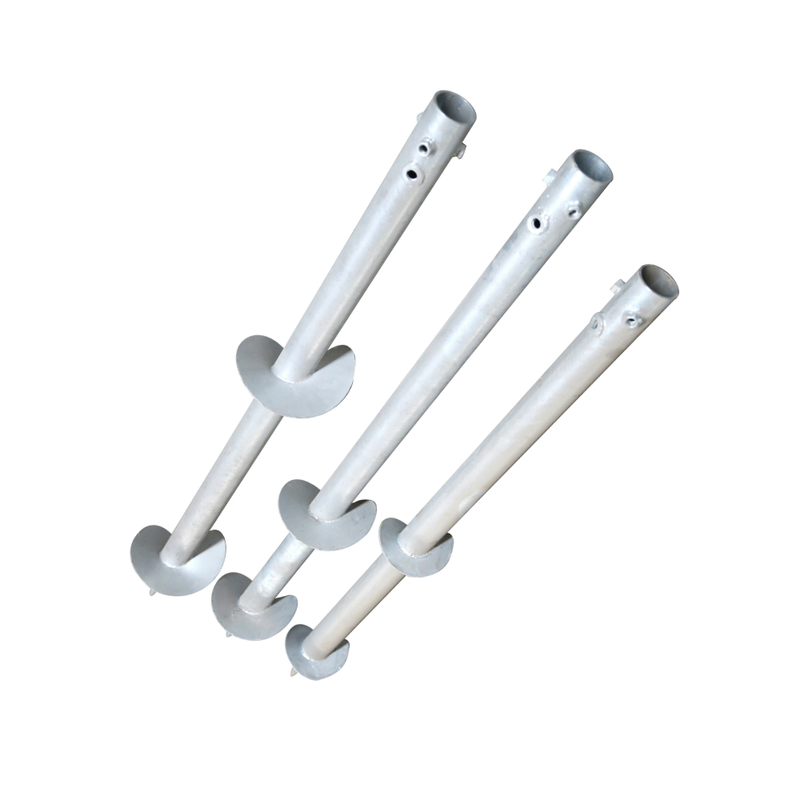 The biggest feature of this ground screw is that there are one or two big helix on bottom of pipe. 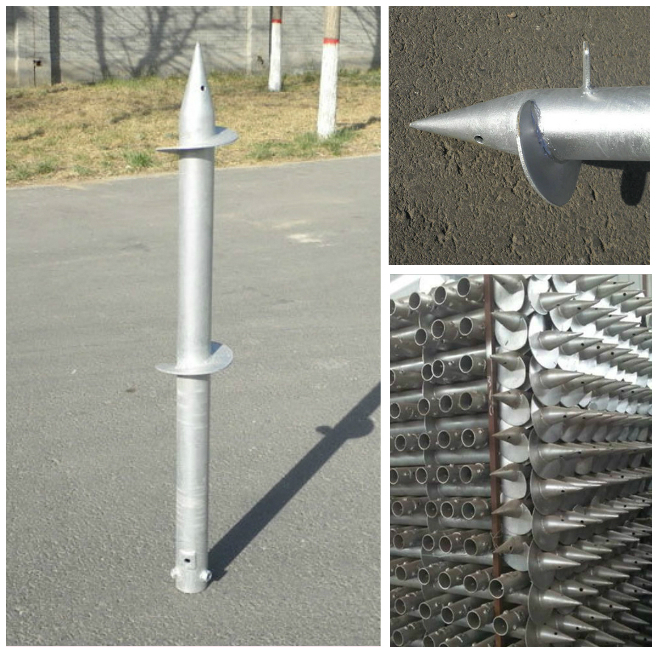 This type solar ground screw can be used in sandy soil and soft soil. 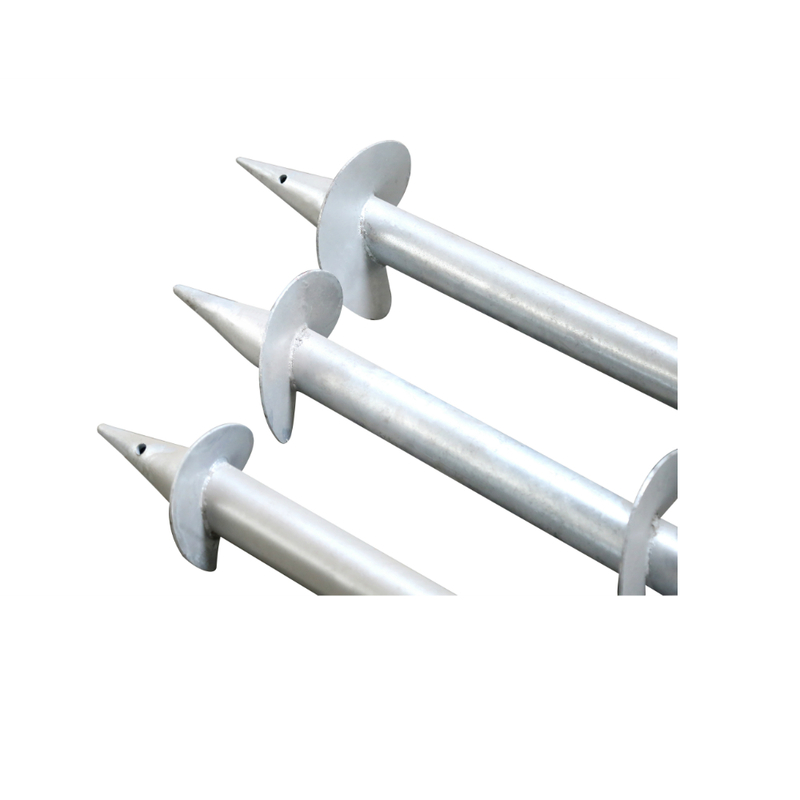 Screw piles can save the time and money you put in projects and also much convenient and environmentally than concrete foundation. 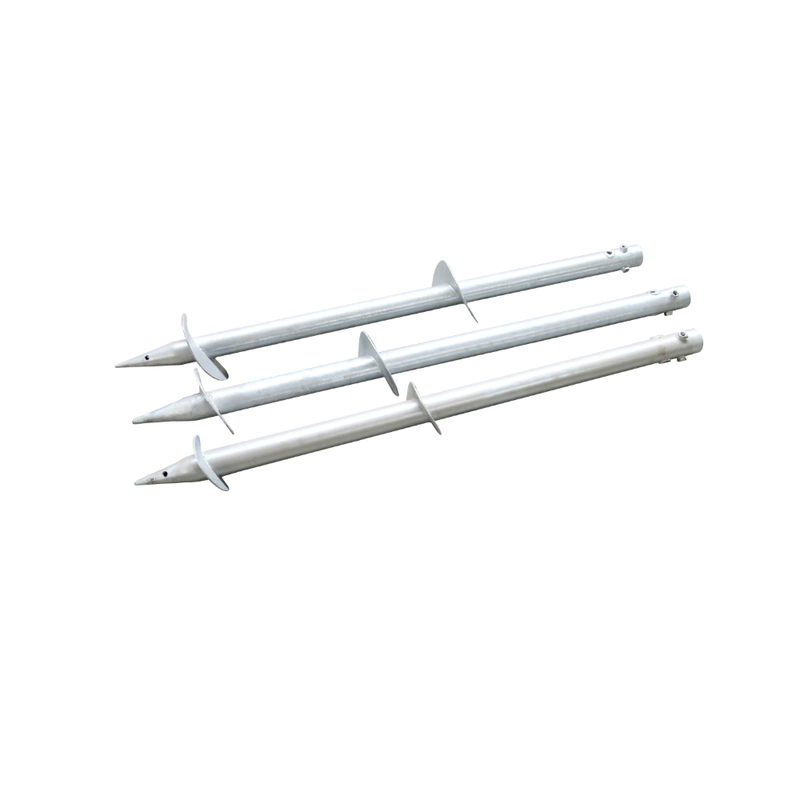 We also have plastic ground screw for beach umbrella, ground screw driver and solar panel mounting brackets, welcome your inquiry.